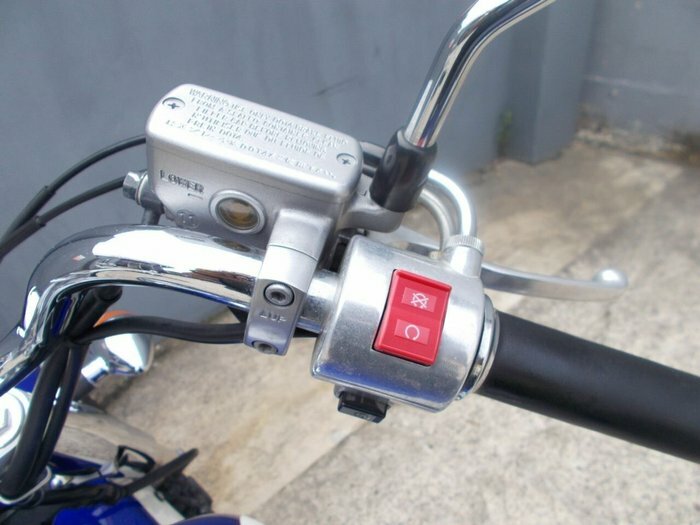 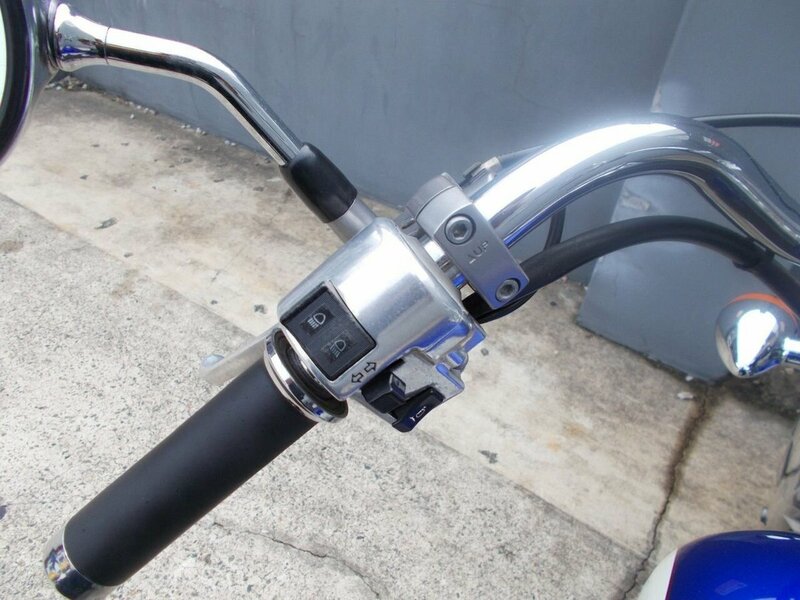 Wow this Honda VT400 is a true testament to the insane build quality of a Honda. 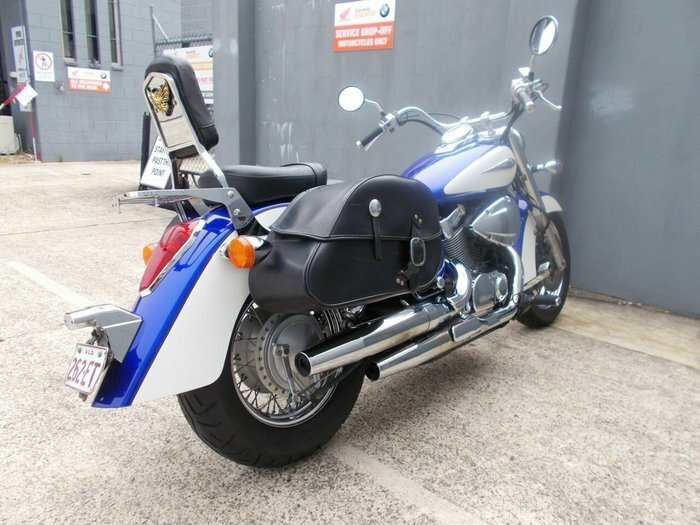 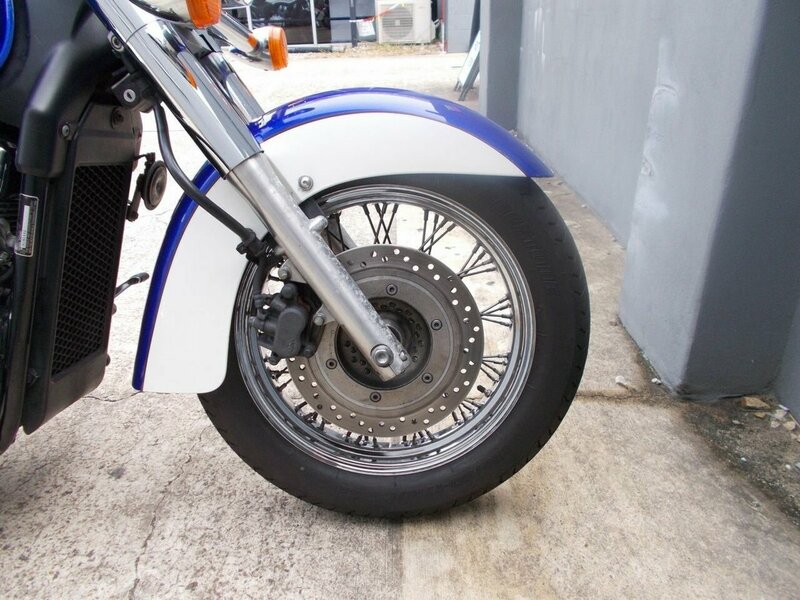 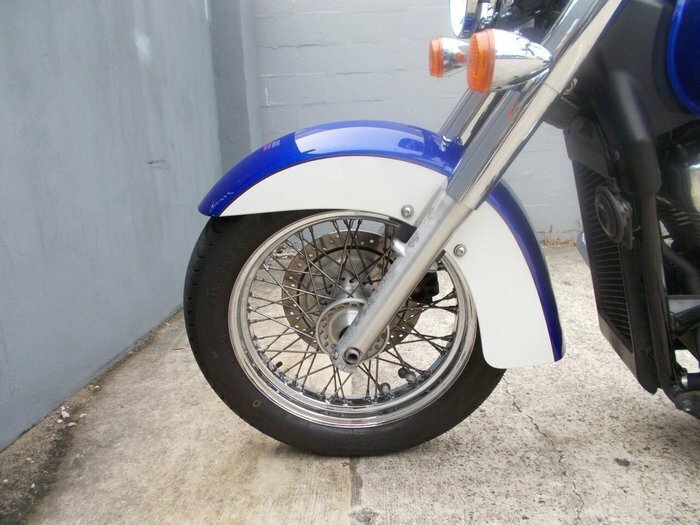 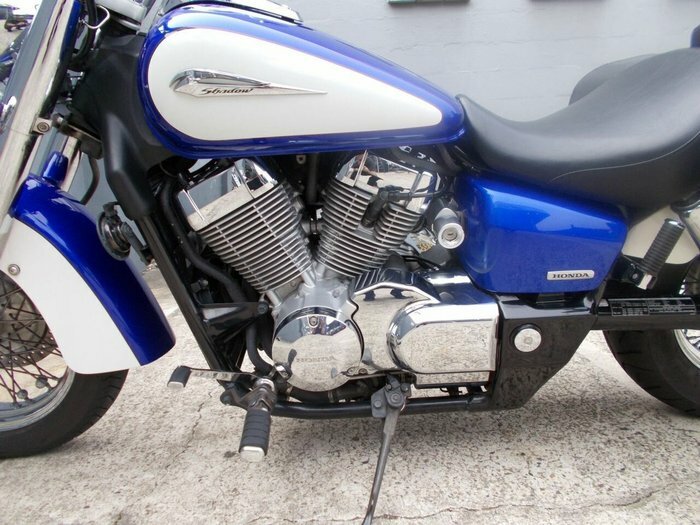 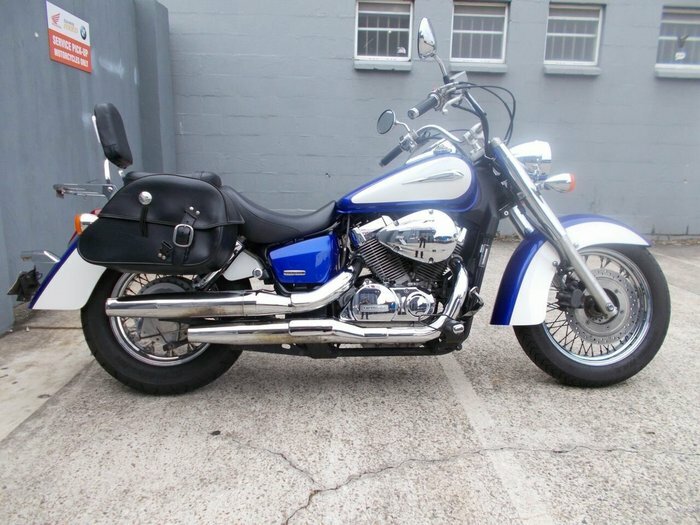 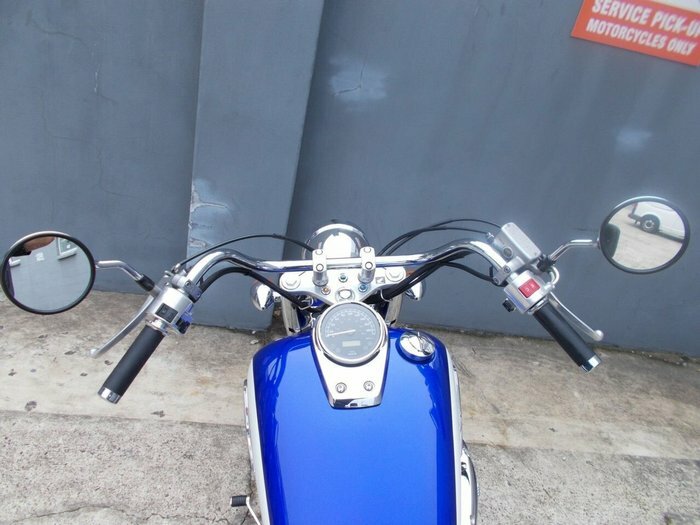 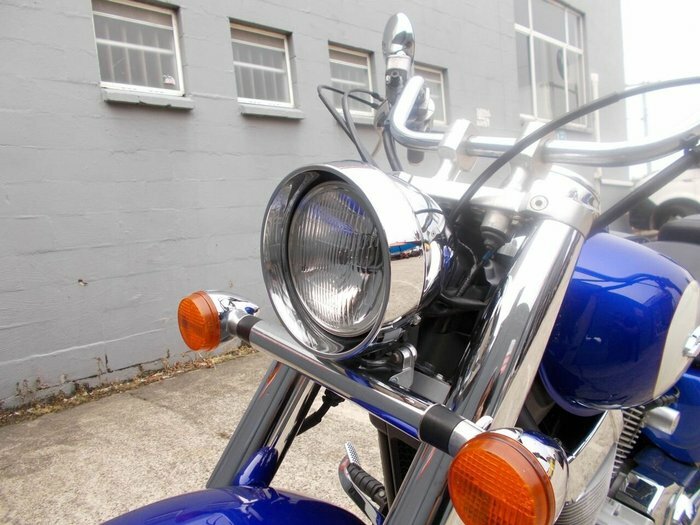 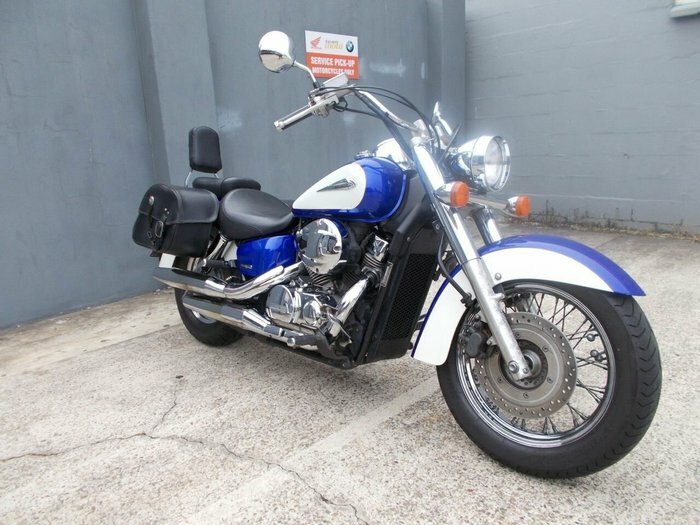 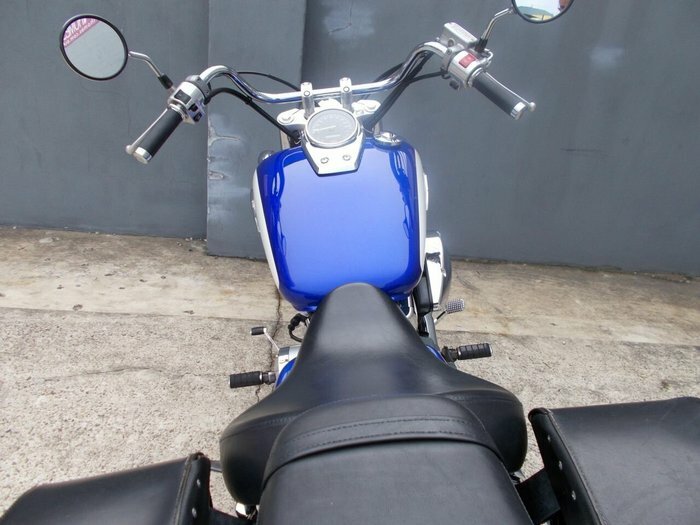 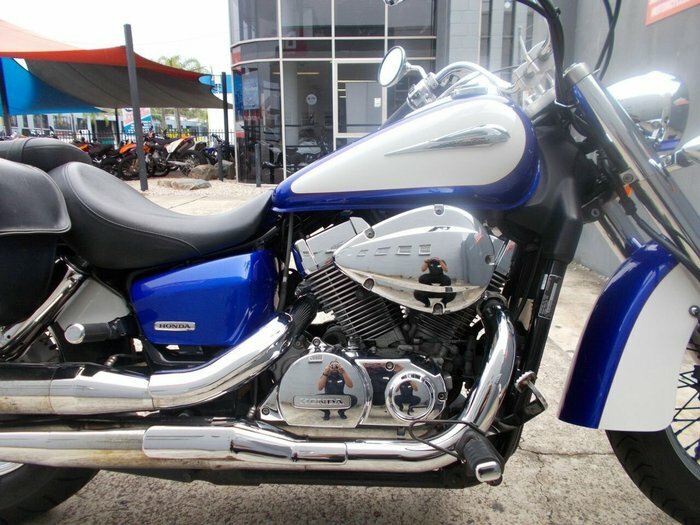 This bike presents beautifully and looks great in the rare blue and white paint scheme. 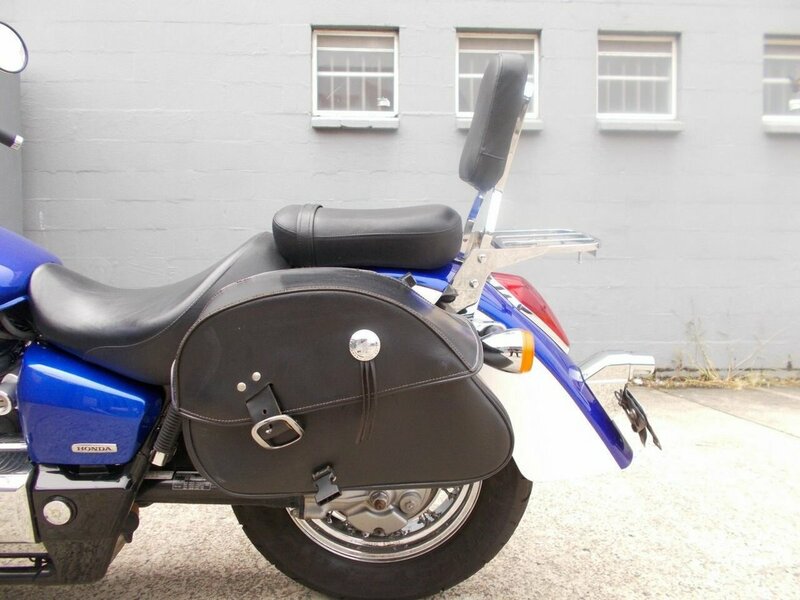 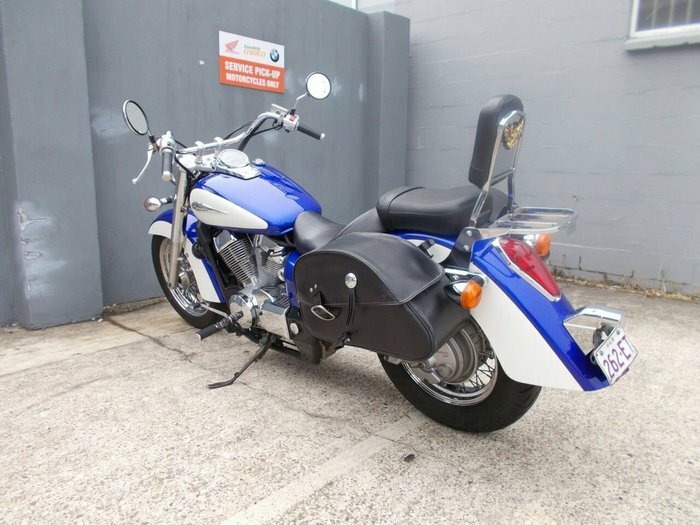 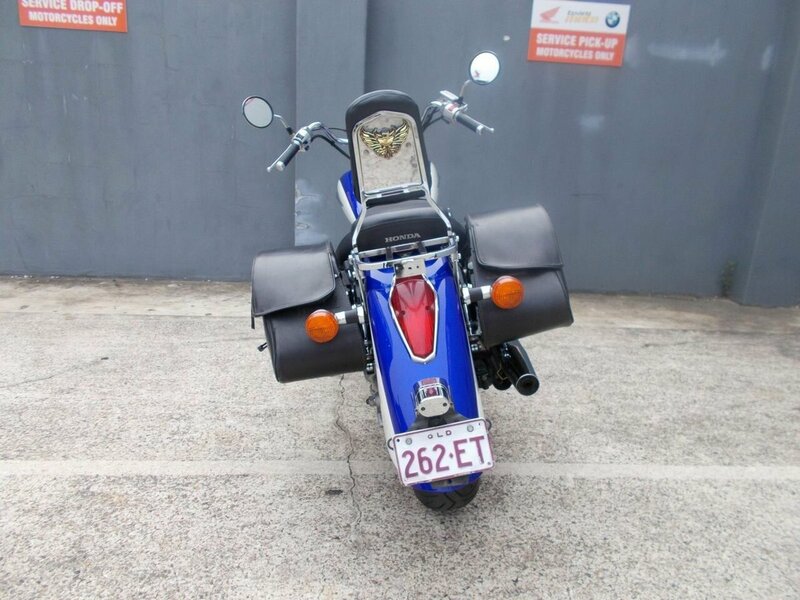 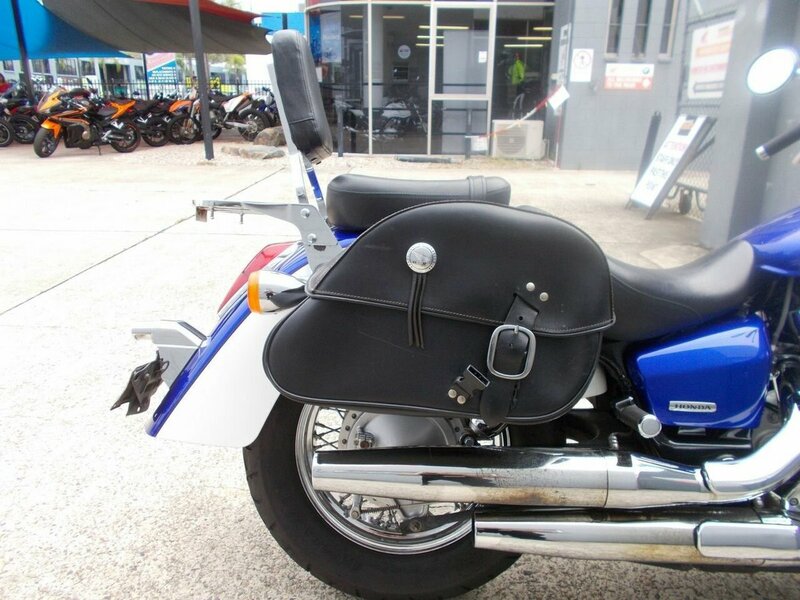 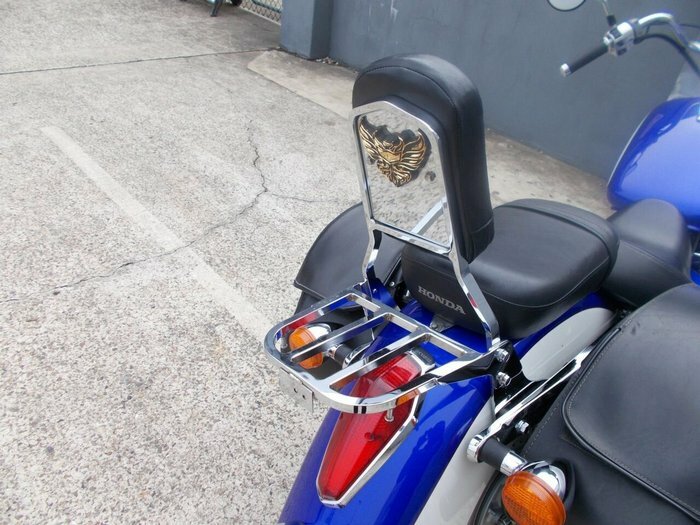 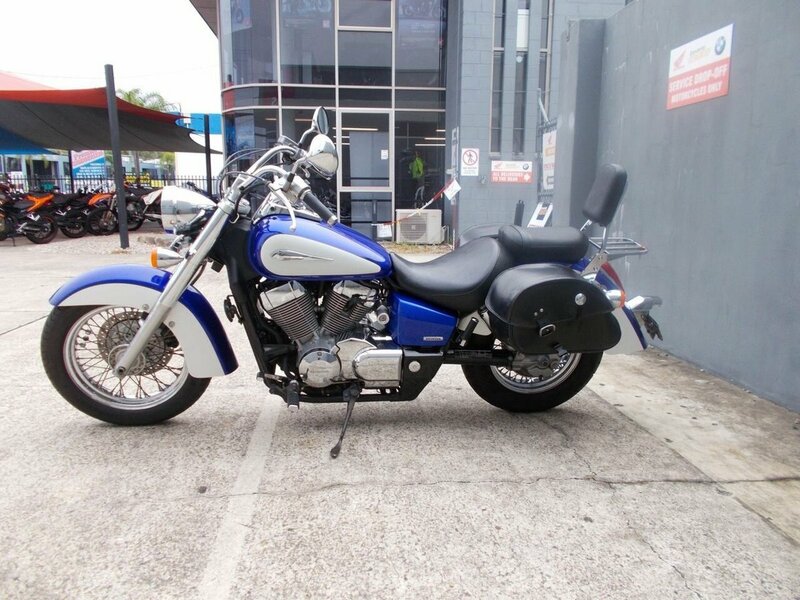 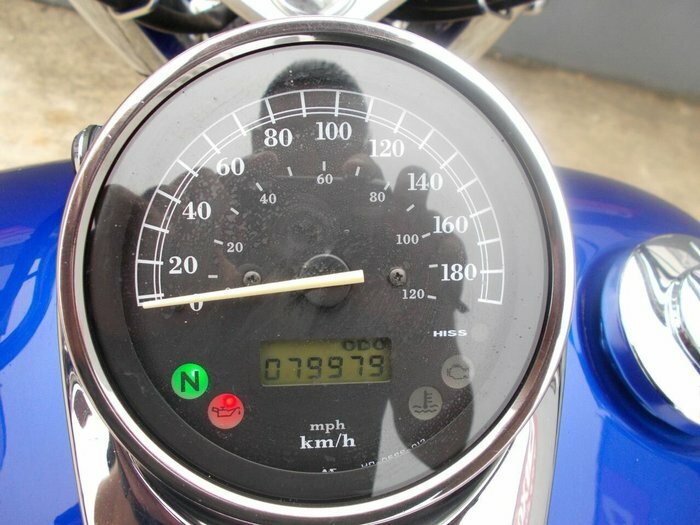 Comes equipped with a sissy bar and rear rack, saddle bags, all books and keys and tyres with good life left in them. 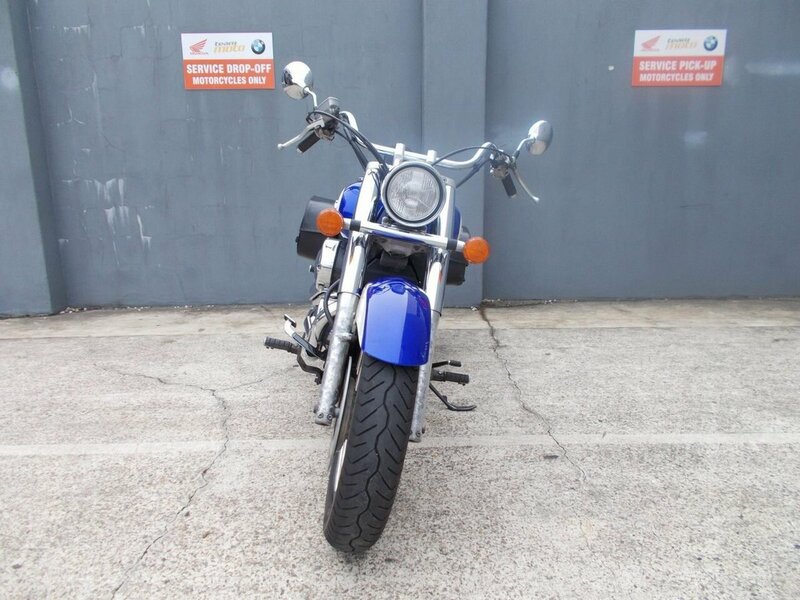 If you are looking for a good value cruiser then look no further, this bike is capable in all speed zones, a very comfy ride and it's learner approved also !! 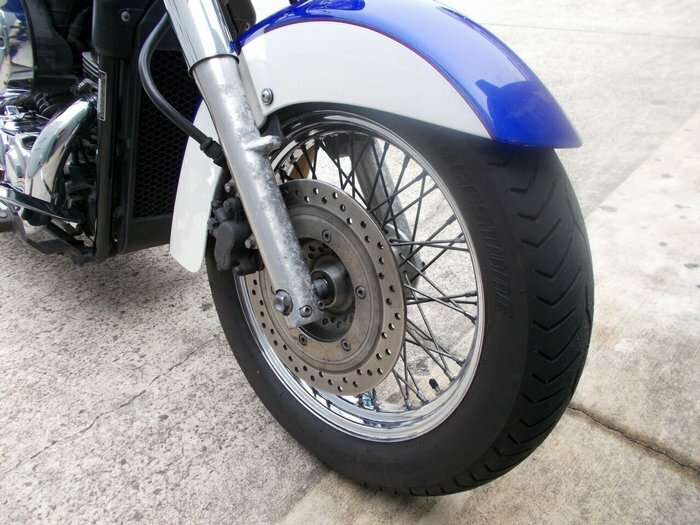 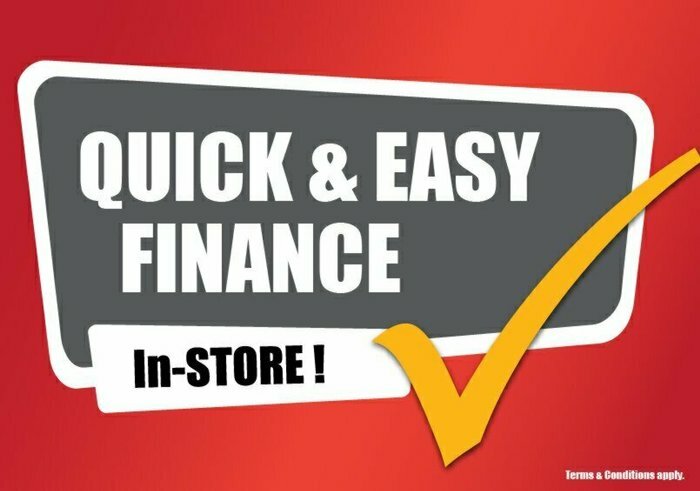 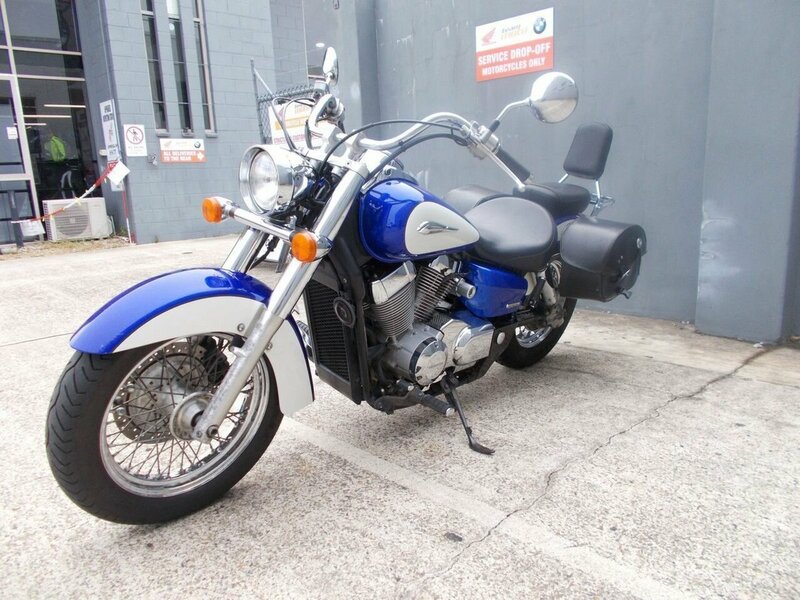 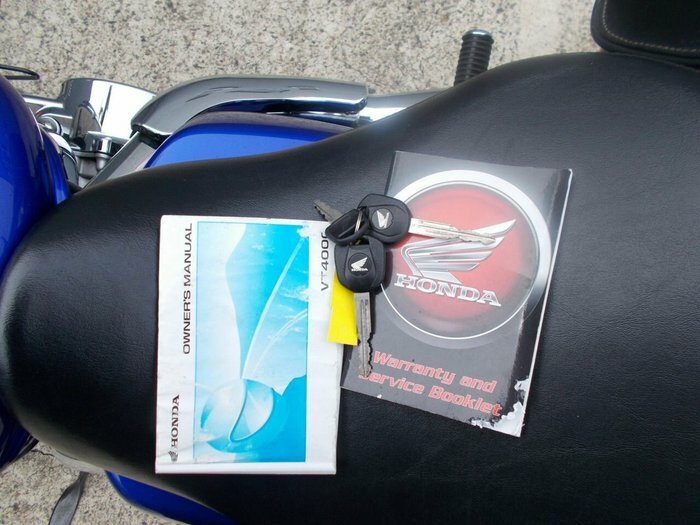 !^With up to a 3 year warranty and the most competitive finance and insurance packages available, as Australia's largest motorcycle retailer no one makes it easier to purchase an Approved Motorcycle. This bike also qualifies for a Mechanical Protection Plan.